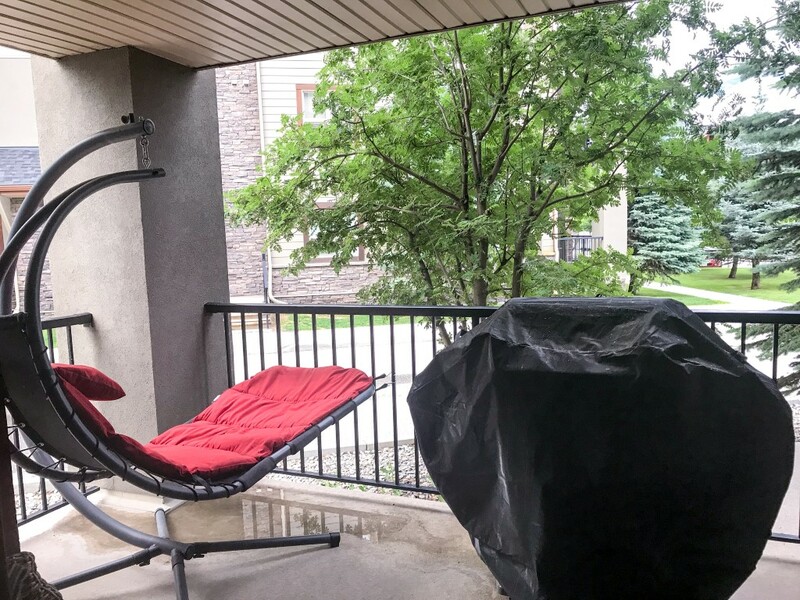 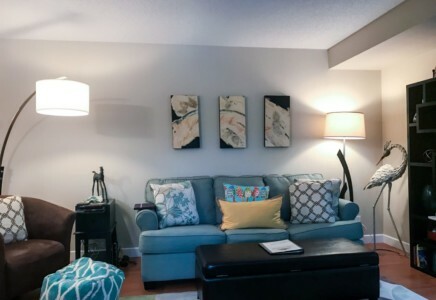 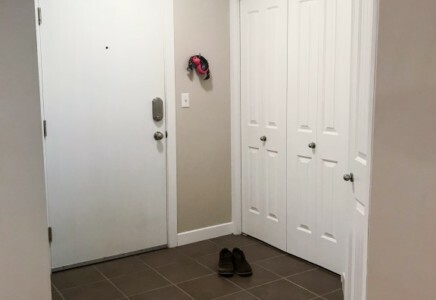 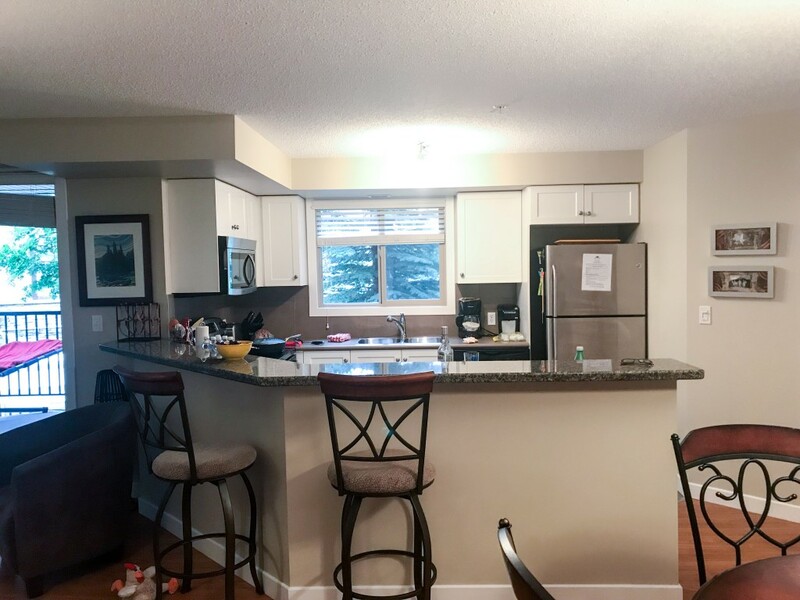 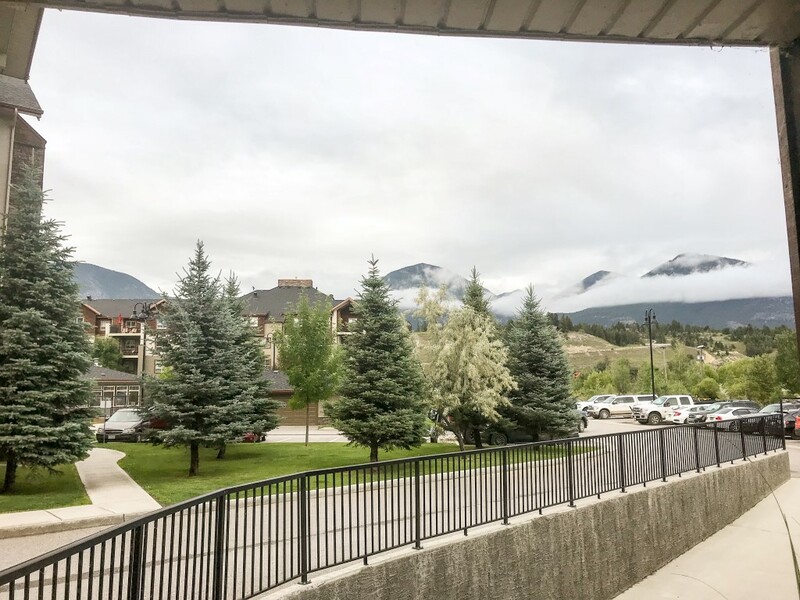 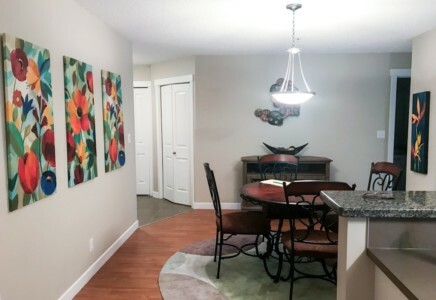 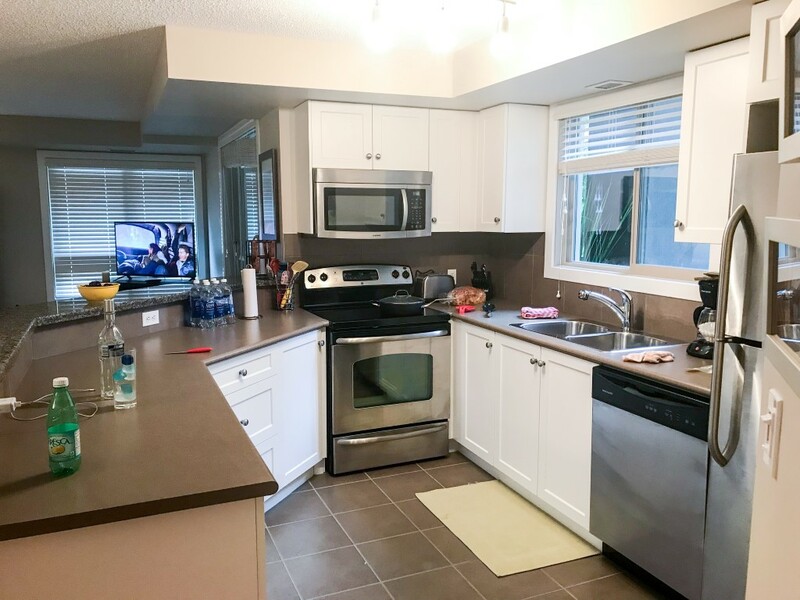 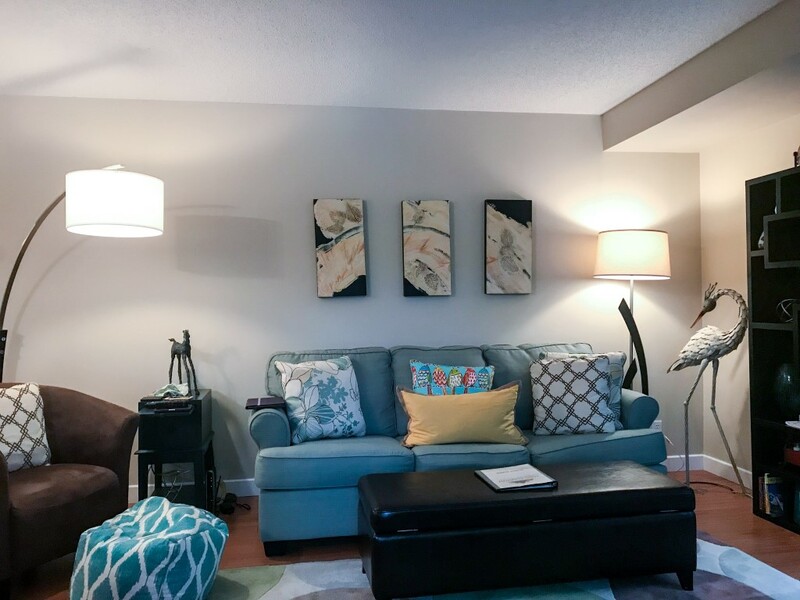 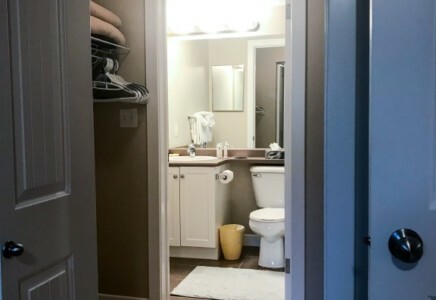 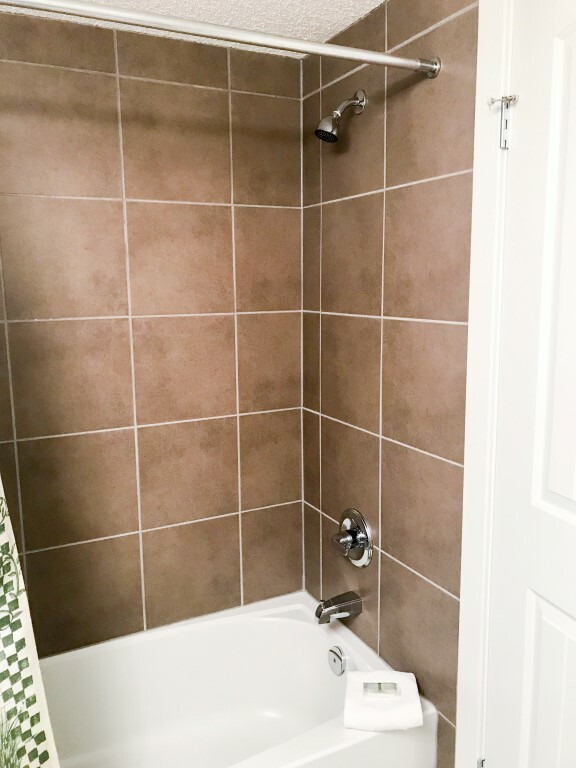 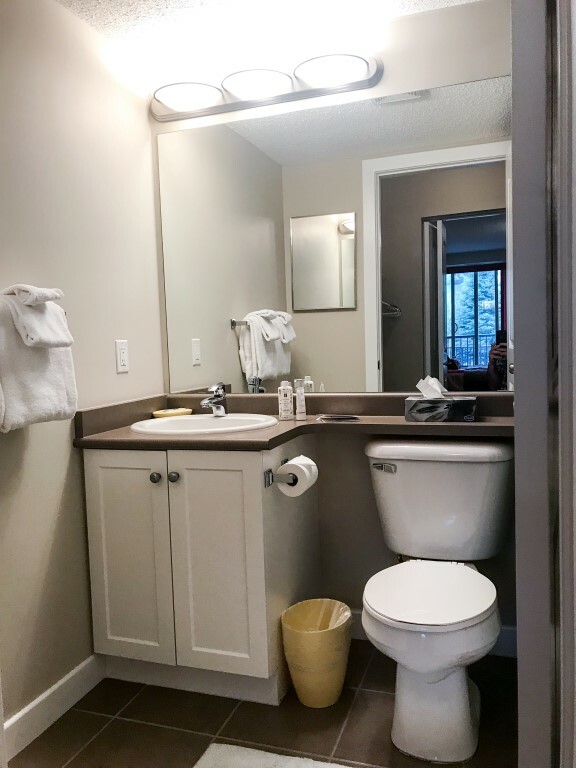 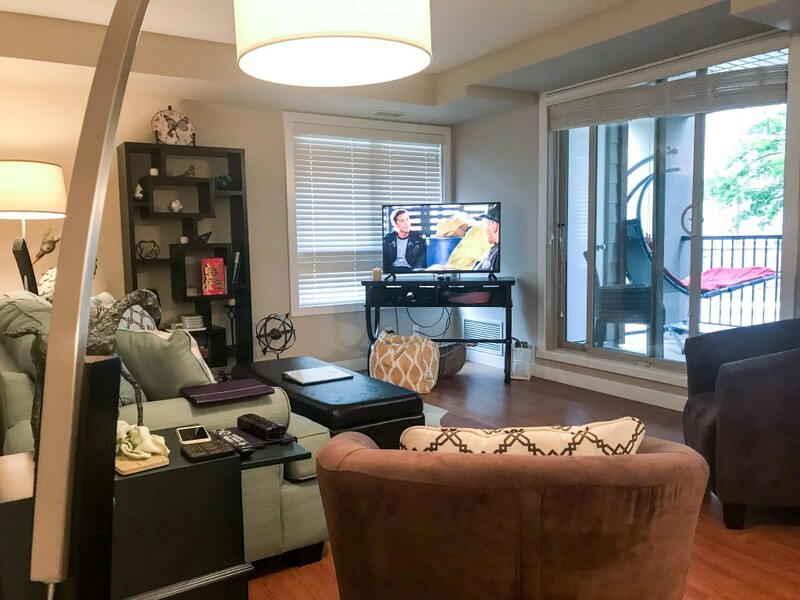 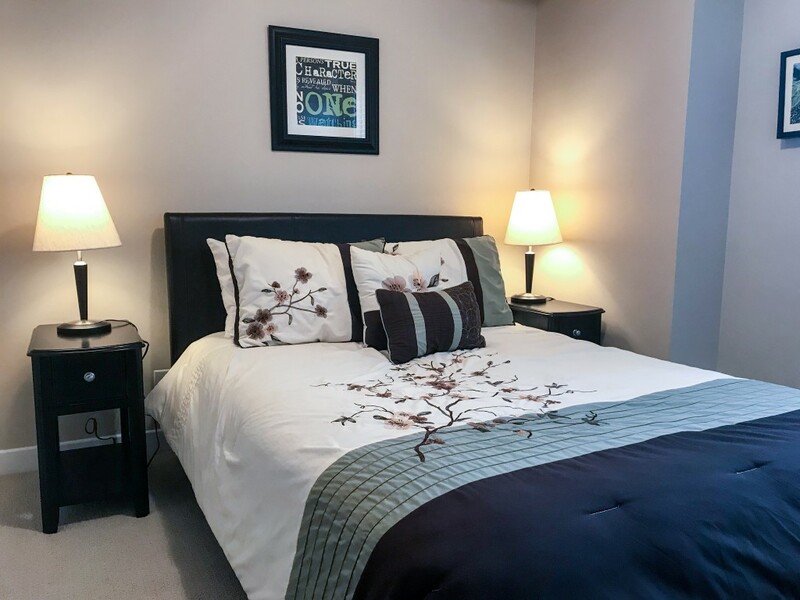 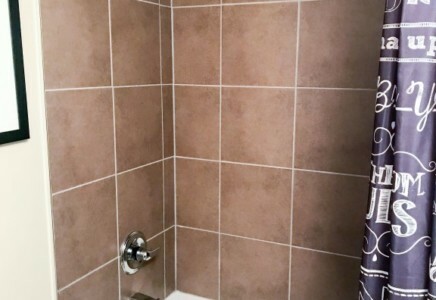 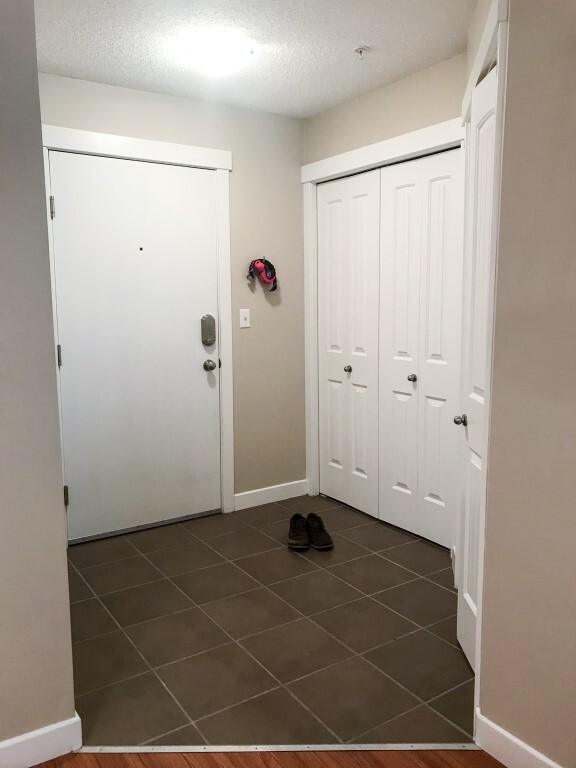 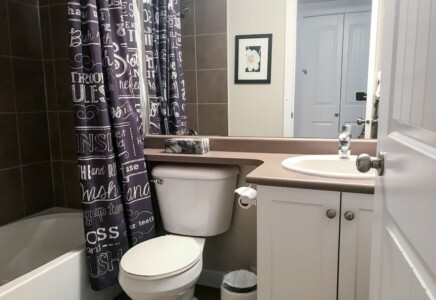 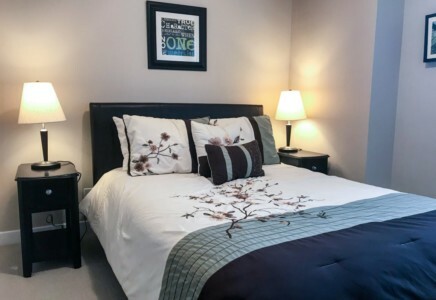 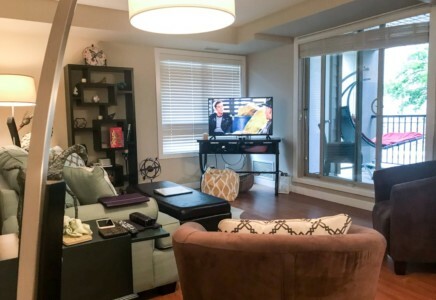 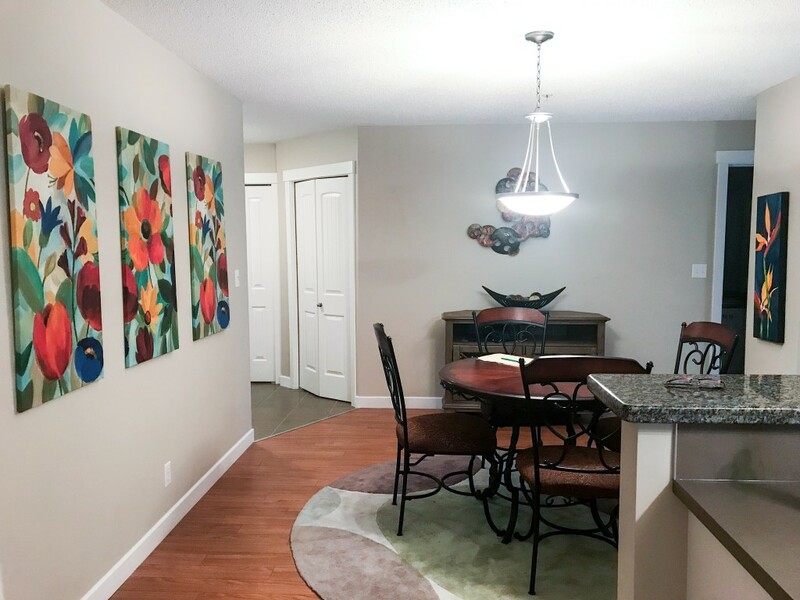 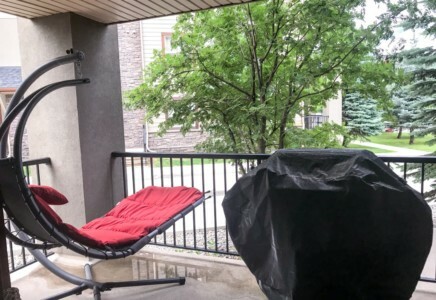 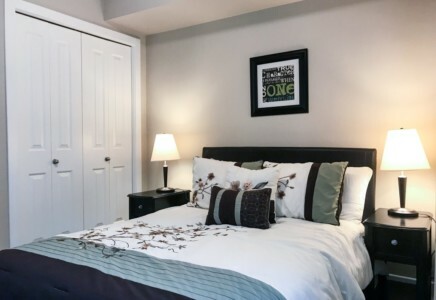 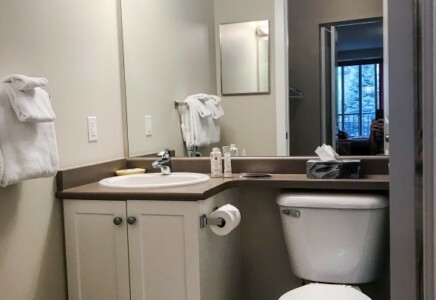 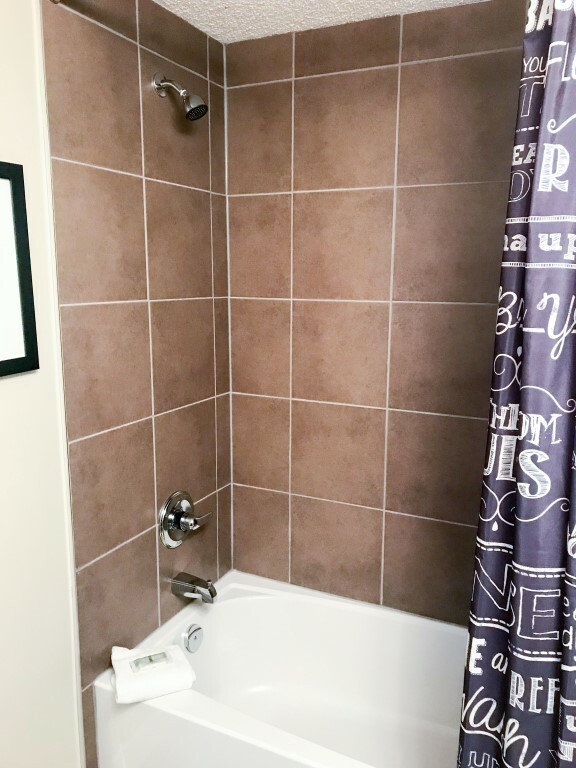 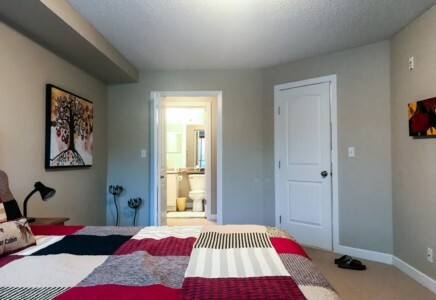 Green Door Property Management is pleased to offer this two bedroom, 2 bathroom condo for long term rental at the Lake Windermere Pointe Resort in Invermere, BC. 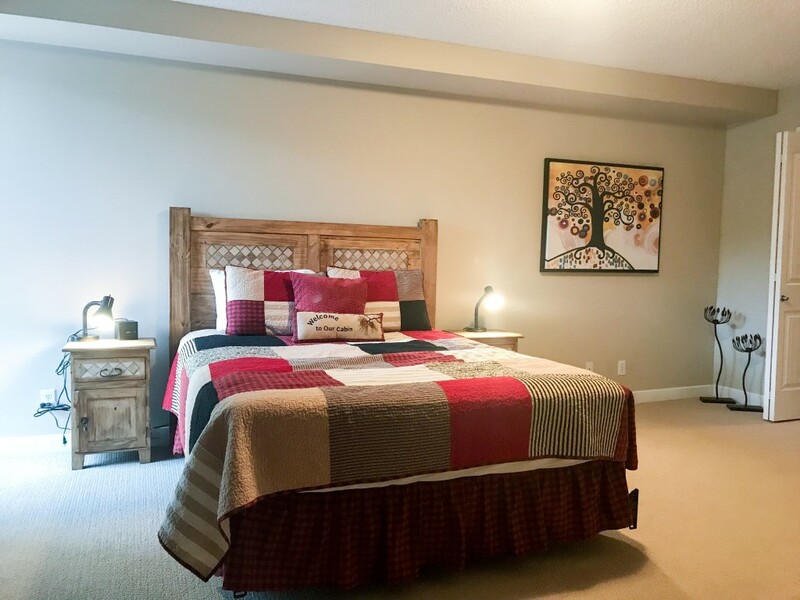 Located on the first floor and is fully equipped and luxuriously furnished. 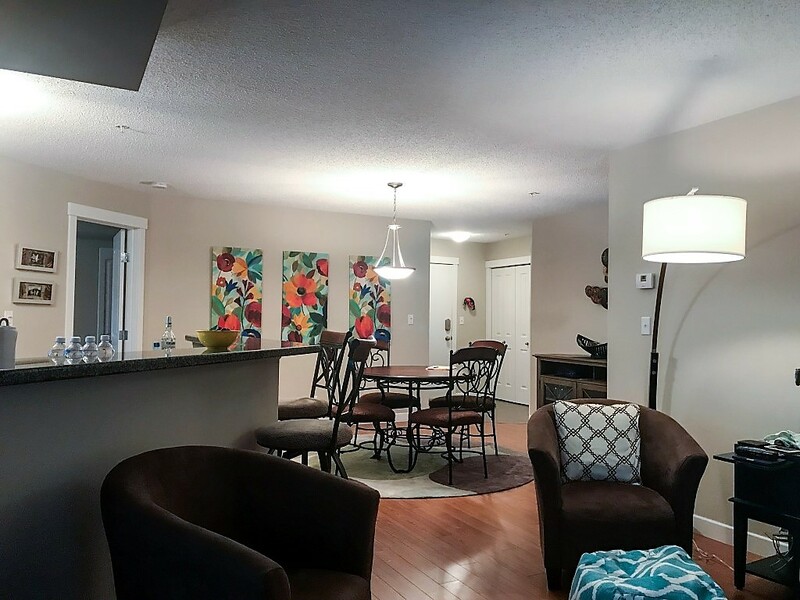 You will enter into the open concept living space with equipped kitchen, dining area and living room. 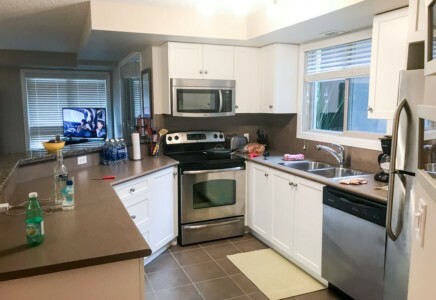 The kitchen has a stove, microwave, dishwasher and fridge. 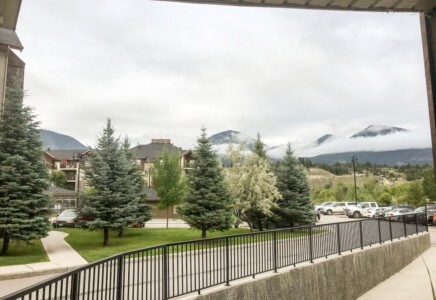 The living room walks out to a north facing deck with impressive mountain views. 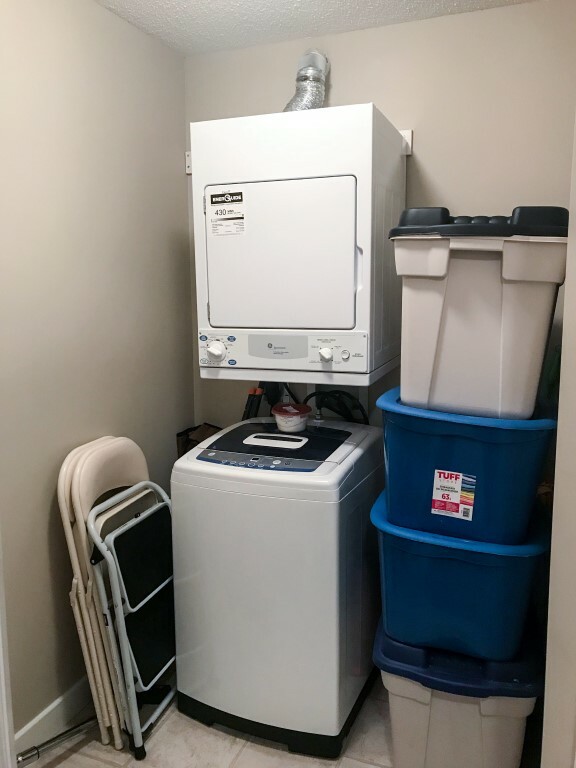 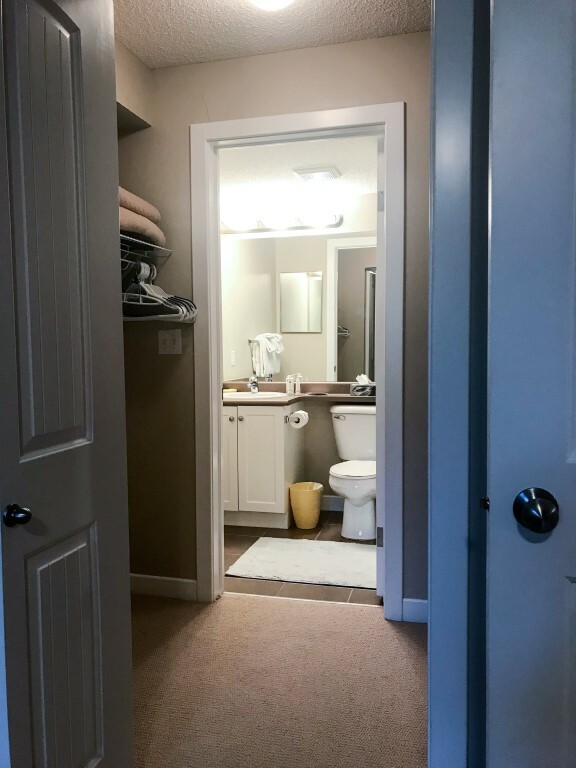 A laundry room is situated off the kitchen with a washer and dryer. 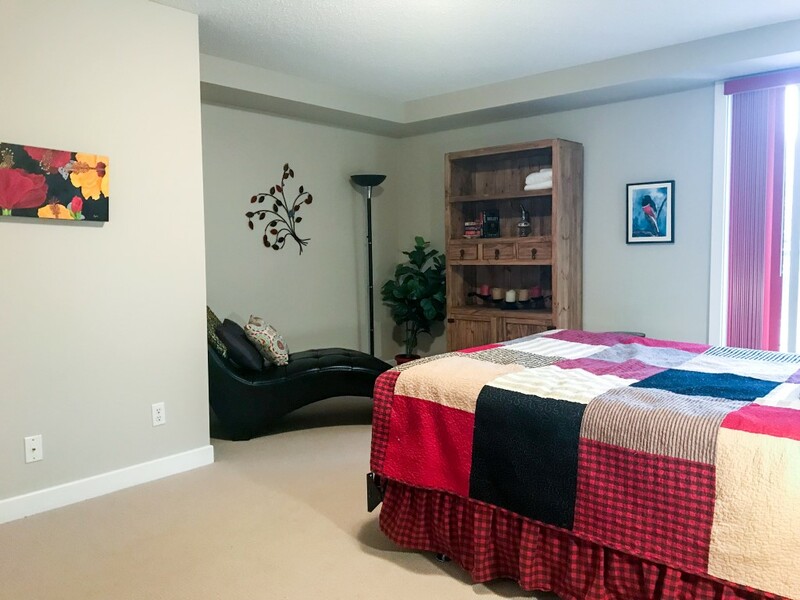 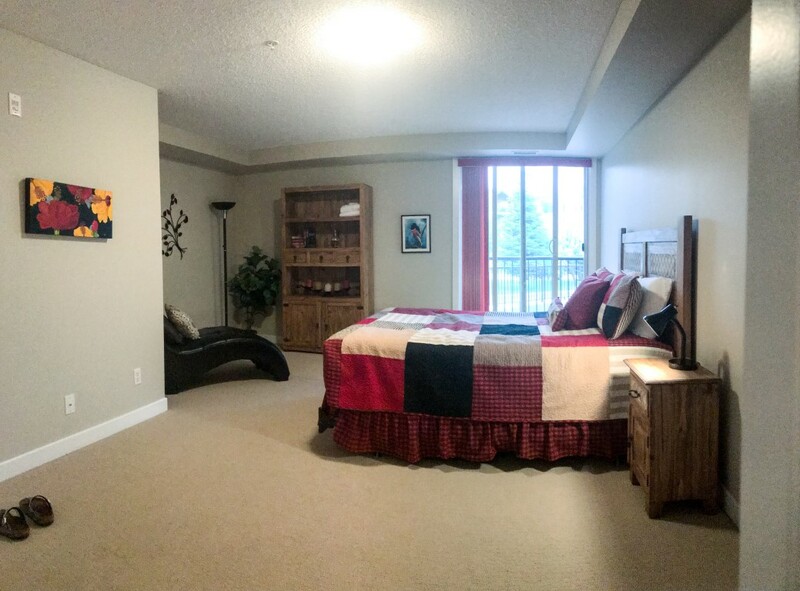 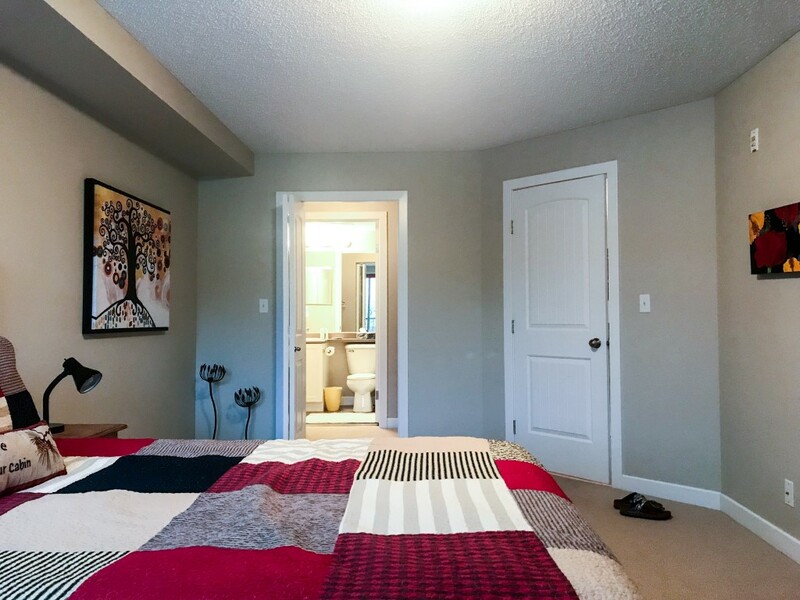 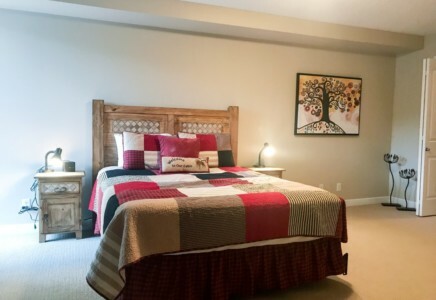 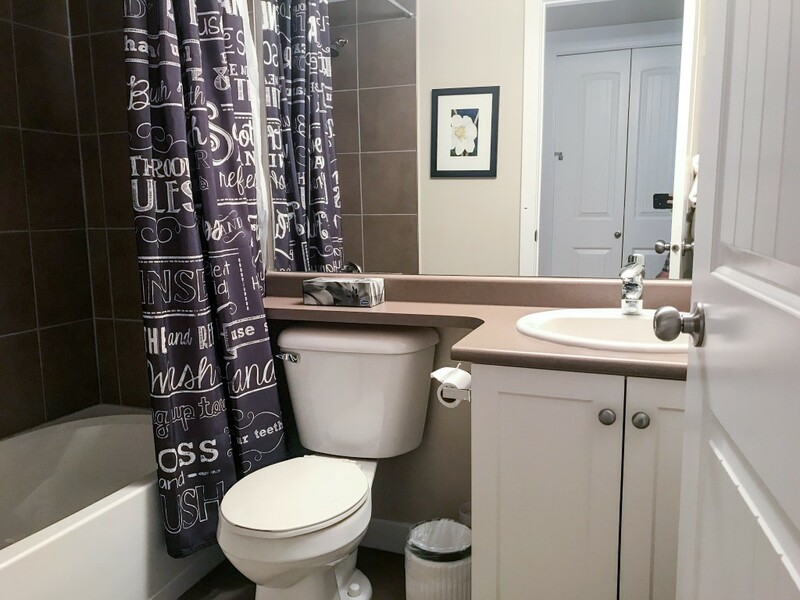 The oversize master bedroom features a large walk through closet to an ensuite bathroom. The other bedroom is spacious with large closet. 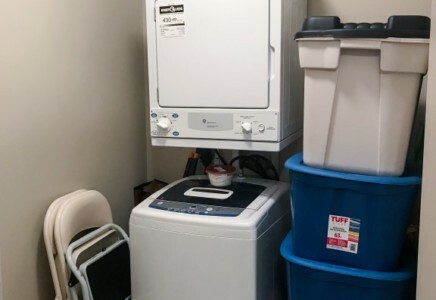 This unit has the largest footprint of all the units in this building at just over 1,000 square feet. 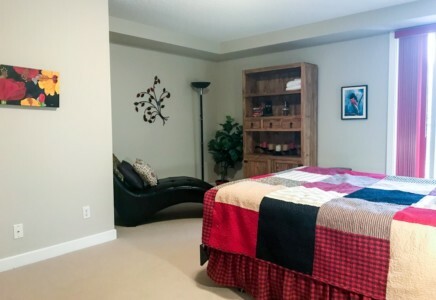 Access to a fitness room, outdoor hot tub and pool are included. 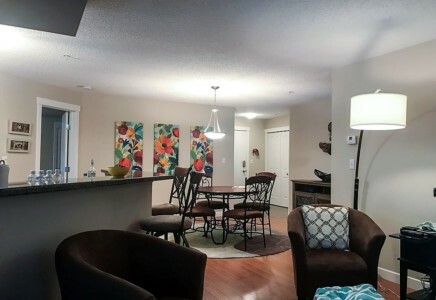 James Chabot beach and the shores of Lake Windermere are steps away. 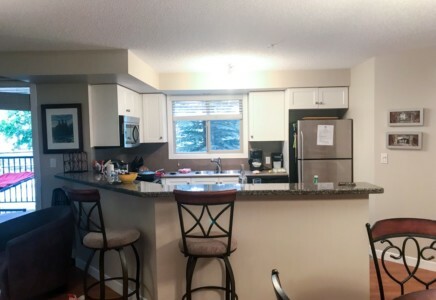 Adventure on the lake can be found throughout the year with canoeing to wake surfing in the summer and the Whiteway in the winter provides a 17km groomed trail and numerous rinks – the perfect playground for skating and cross country skiing.